Join us for a FREE family friendly, moderate ability hike in Winton Woods. We will meet on the 2nd Saturday of every month from 10 am-12 pm at the Kingfisher Trail head. 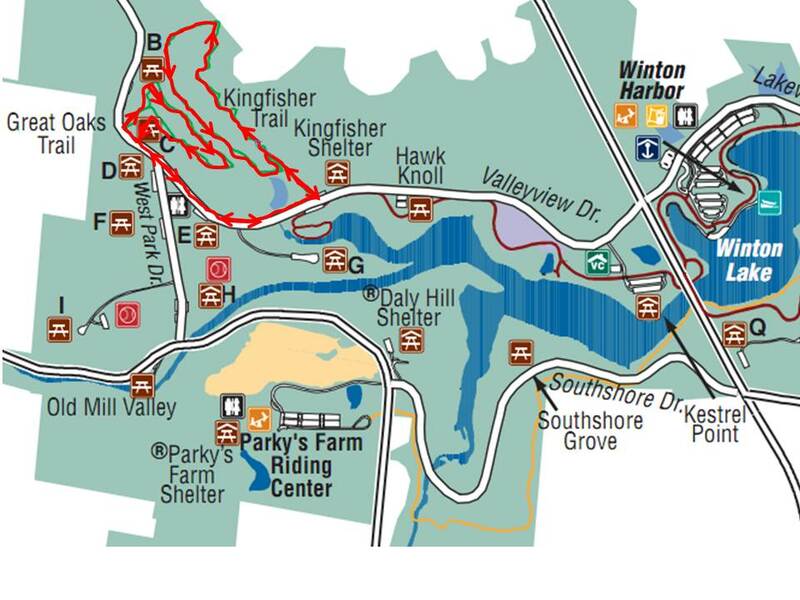 Our hike will begin promptly at 10:30 am. You will have the opportunity to ask Dr. Moje questions about nutrition, weight loss, thyroid disorders, migraines, spinal health and much more. Wear appropriate attire and don’t forget some water. No obligation to attend monthly. Check out our Facebook page in the event of inclement weather for updates/cancellations.